The E-Ton Challenger CXL SUV is not a cheap unreliable Chinese import. In fact this rugged machine is a reliable, powerful piece of machinery and an ideal companion for any farmer. 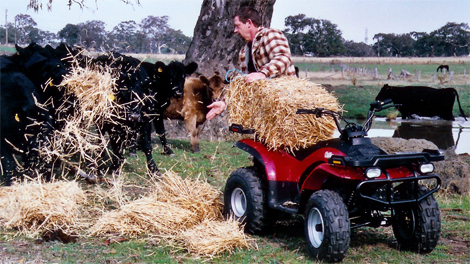 This little workhorse is fantastic for grape or olive growers, and also equine or sheep farmers. The rugged Challenger CXL SUV is very economical and even comes complete with a tow bar assembly. 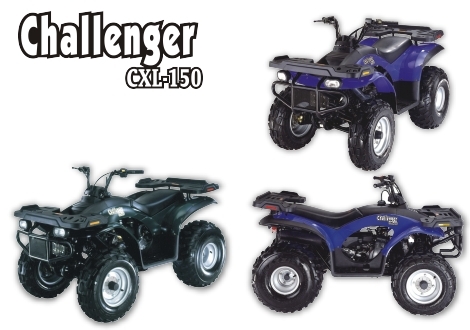 So no matter what you need it for, work or play, the Challenger CXL SUV is your machine! At around only $4000 why would you bother spending nearly twice as much for something you don't really need.